So… you want to plant a pizza garden eh? Same here. I wanted to. So I did. And that’s the first step to doing anything is just DOING IT. 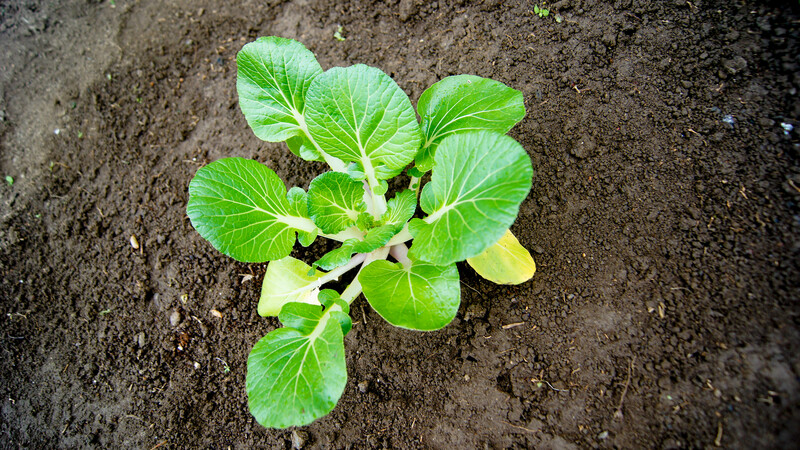 Don’t just sit there and drool at pictures online–get up off the couch, do some research at your local garden center, ask for help if you need to, and plant a garden already! I admit, the point of this blog is not to act like a know-it-all professional, but as an “every-man” who has been there, done that, learned the mistakes, and is here to share what I’ve learned with you. So get motivated. Be inspired. And get out there and make something! 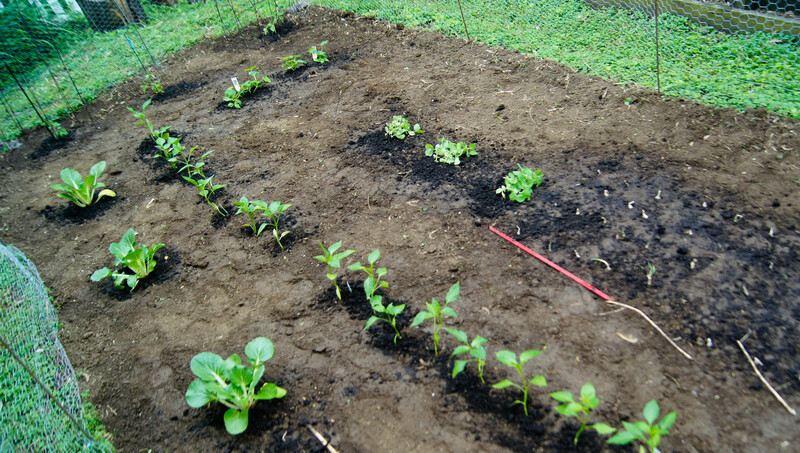 Don’t forget to add your vegetables labels in the dirt ! Now later I will be adding my own recipes, but for now I’m sharing a few fellow word press users’ ideas. Enjoy! Thank you! They are actually San Marzano tomatoes that I purchased from Cirian’s Farmer’s Market in midtown Omaha.